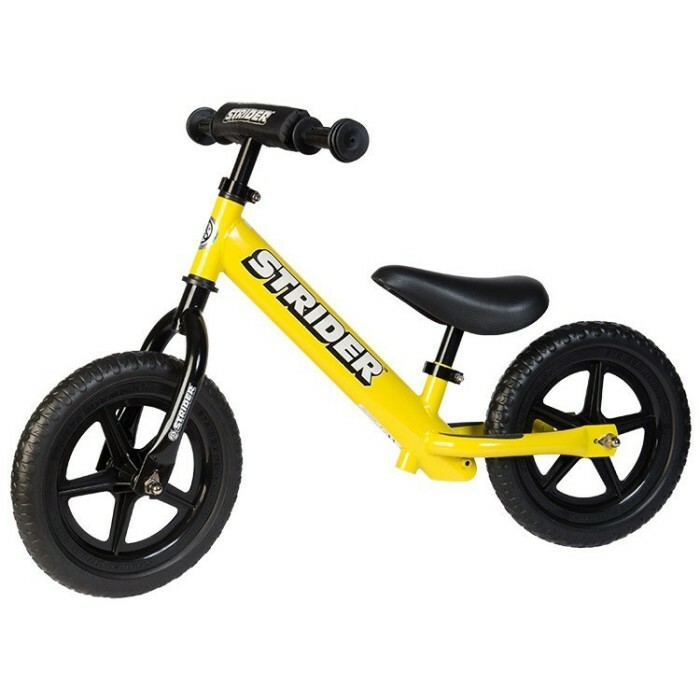 Ride in style while protecting elbows and knees with our top-selling bike accessory for children from 18 months to 5 years old! These pads are stylish, comfortable, and will keep your rider’s elbows and knees injury free. 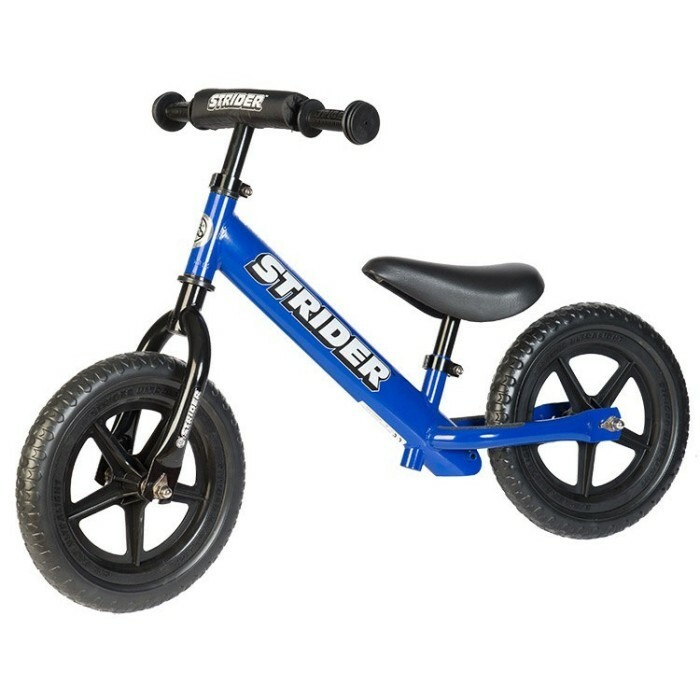 The easy-to-attach Velcro straps make it easy for your child to gear up for riding. 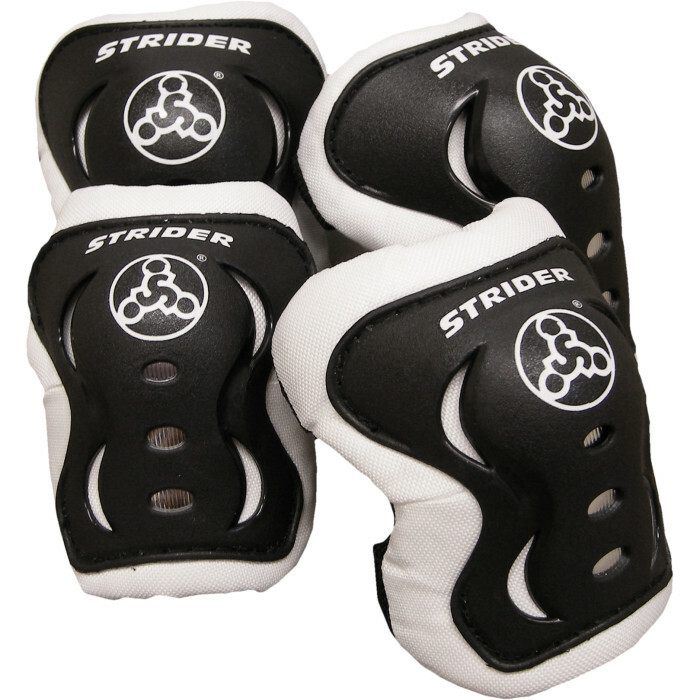 SKU: Strider-Pads. Category: balance bikes. 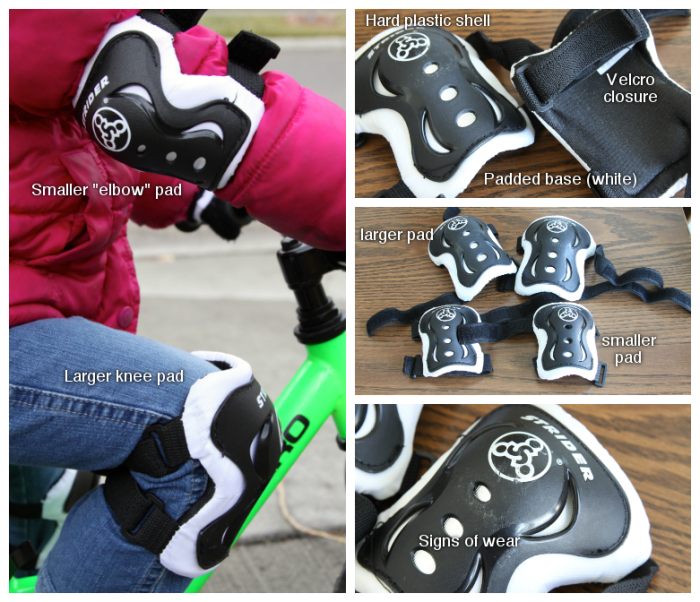 Tags: balance bike, balancebike, bike protection, elbow guard, elbow pads, Gloves, kids bike, knee guard, knee pads, safety gear. 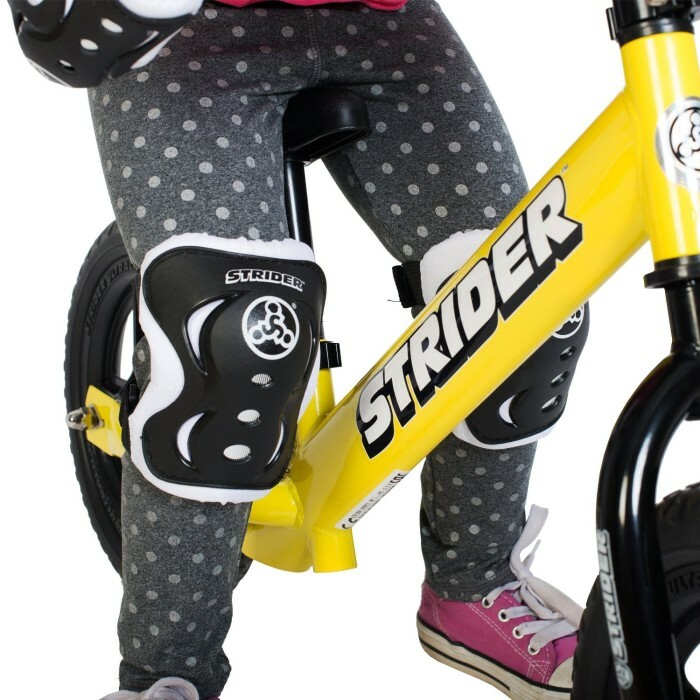 STRIDER Elbow & Knee Pad Set is a fun way to introduce safety gear to your child. Pad set fits children 2 to 5 years old. 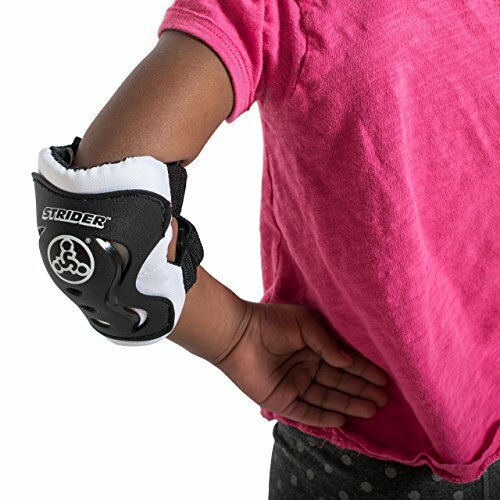 Knee and elbow pads attach easily with Velcro straps, and outer shells are made from premium hard plastic to keep the pain of hitting the ground away from little legs and arms. These pads are TOUGH!